And The Prospects For Counterintelligence Reform. Let us start with the present crisis in the FBI as the whole organization, and then we will try to address the specific problems of Puerto Rico. 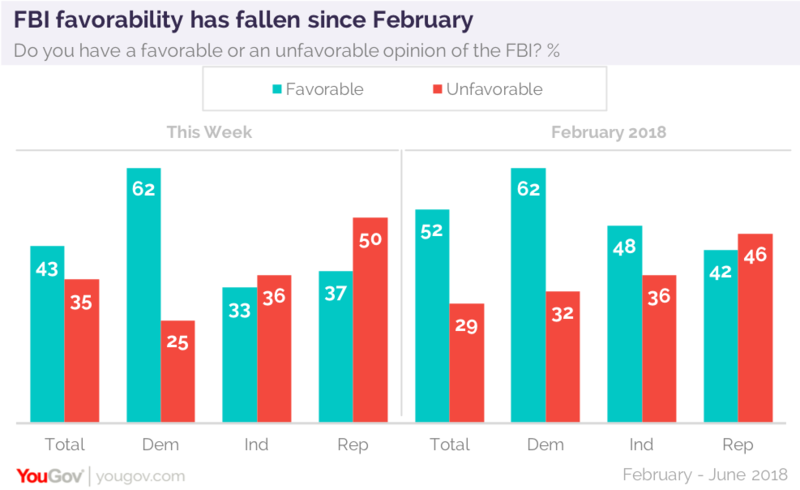 “FBI may be biggest loser in investigation of investigations: Favorable opinion of FBI has dropped from 52% to 43% since February” [of 2018]. Some observers supposed that there were able to diagnose the problem correctly and they conveniently blamed on the FBI leadership, attempting to pinpoint the root causes of this dangerous disorder. Me thinks humbly, that those “root causes” are many, and they are intricately intertwined, as it always is in the genesis of the complex phenomena, and these “causes” are in the perpetual need of good, objective, scientific analysis. However, “the leadership aspect” of this undeniable crisis appears to be painfully and definitely present. That what the papers say. It hits right at his reputation for integrity. James Comey found out he was being fired by Donald Trump by seeing it on TV. He told Nick Ferrari the truth of his relationship with the President of the US. What did Comey know, and when did he know it? 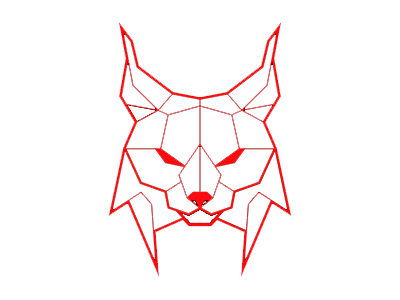 The following episode is the illustration of the sick, almost surrealistic, obviously dysfunctional state, akin to prostration, that FBI found itself, on and off, during the Obama Administration. No wonder, they missed the show. If Mr. Comey, the former FBI Director, did not know that Weiner and Abedin were married (and this was the whole point of this circumstance), and most likely he did not know and did not care about the other very relevant things, it means that he, and consequently the whole of the FBI in that period, was out of touch, out of place, and out of time. Mr. J.E. Hoover would get hysterical, and he would pull his hair out in a fit of rage, if he knew that, and if he had any hair left by that time. “James Comey doesn’t know what he knows”, concluded the commentators. Everyone is laughing @Comey for not knowing Weiner was Huma Abedin’s husband. But think about that for a minute: Comey thought some random dude had Hillary’s emails on his laptop and didn’t think twice about it. “The larger damage here is to trust in institutions that are vital to self-government. Mr. Trump will use the facts to attack the FBI, but most agents are honest and nonpartisan. Christopher Wray, the new FBI director, promised Thursday to implement the IG’s recommendations, but his cleanup task is larger. He can start by ending the FBI’s stonewall of Congress on document requests. With regard to the treatment of this FBI malaise, the outlines of the prescription become gradually clear. “With few exceptions, the FBI has very little to show that it has the strategy and leadership to cut off much more than the low-hanging fruit,” Waller said. The structural and the organisational issues also came to the fore. “It’s Time to Get the FBI Out of the Spy Business”, advises John Schindler. The prospects of the counterintelligence reform started to appear on a horizon.